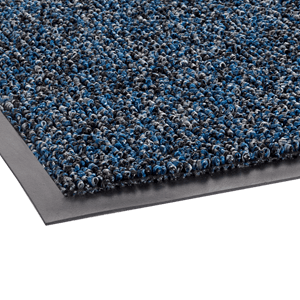 Fore-Runner is #1 of our 3-mat system. 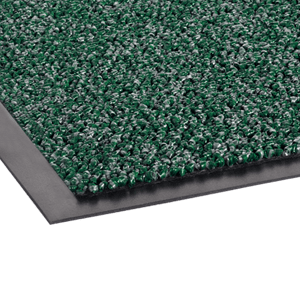 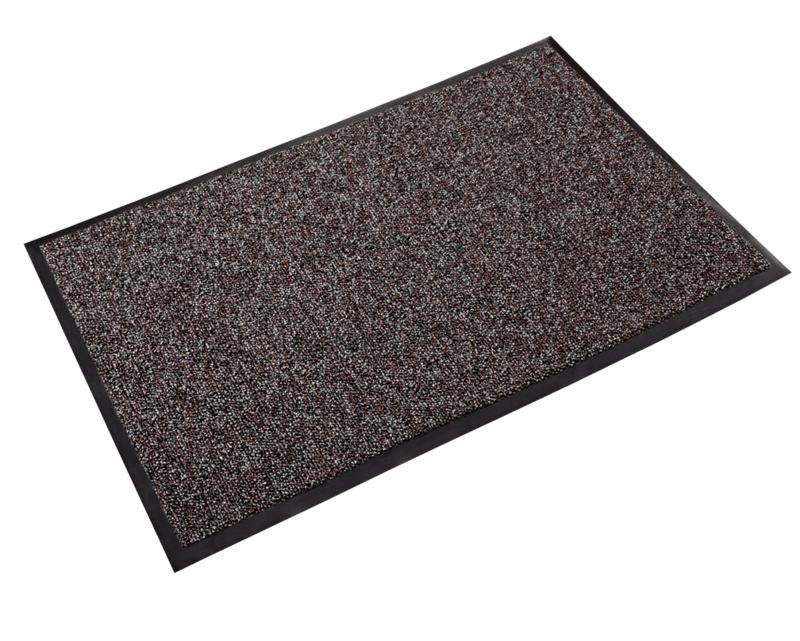 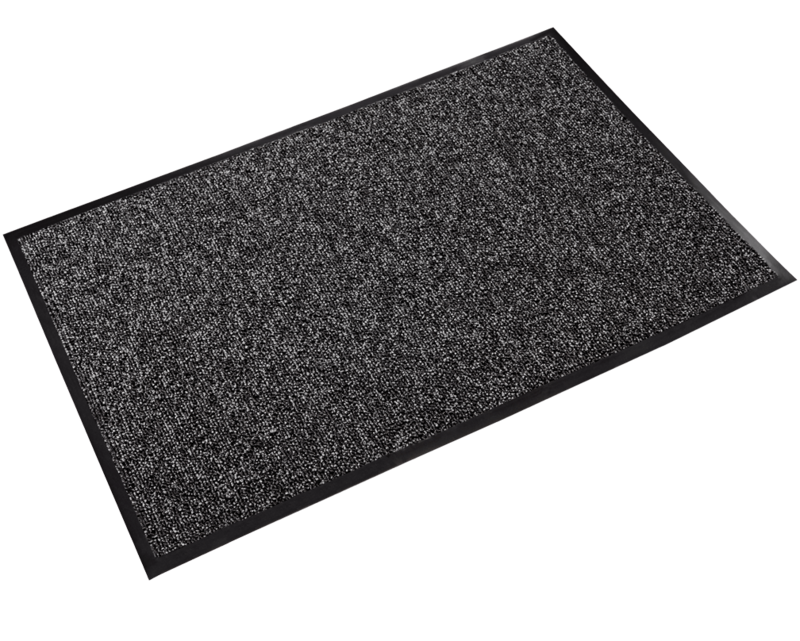 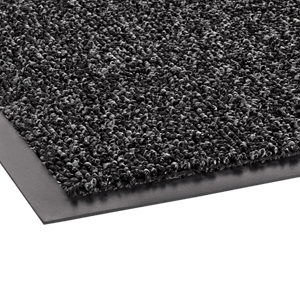 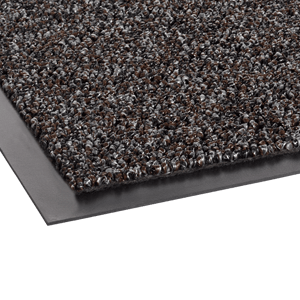 Enhance the appearance of your entrance with the rich look of a loop- pile tufted mat. 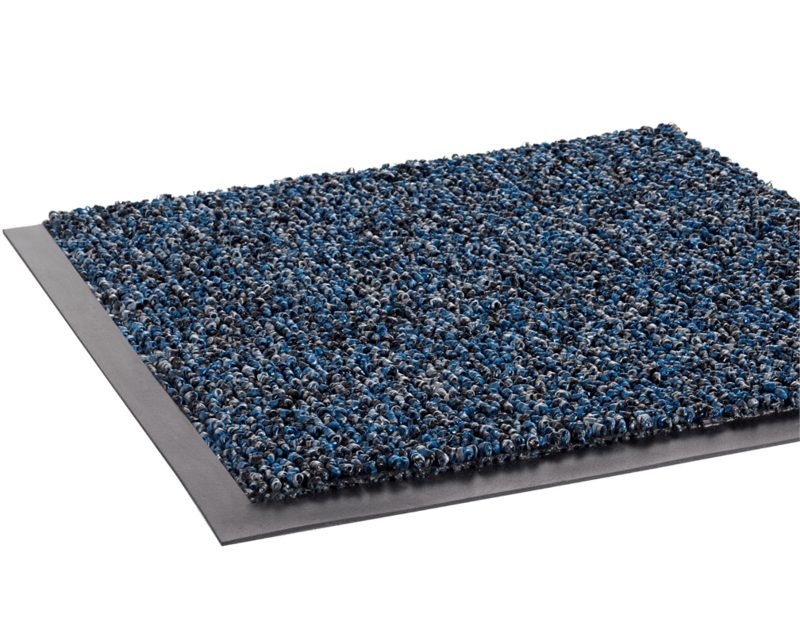 Stops dirt and soils at the door and prevents debris from traveling into the premises. 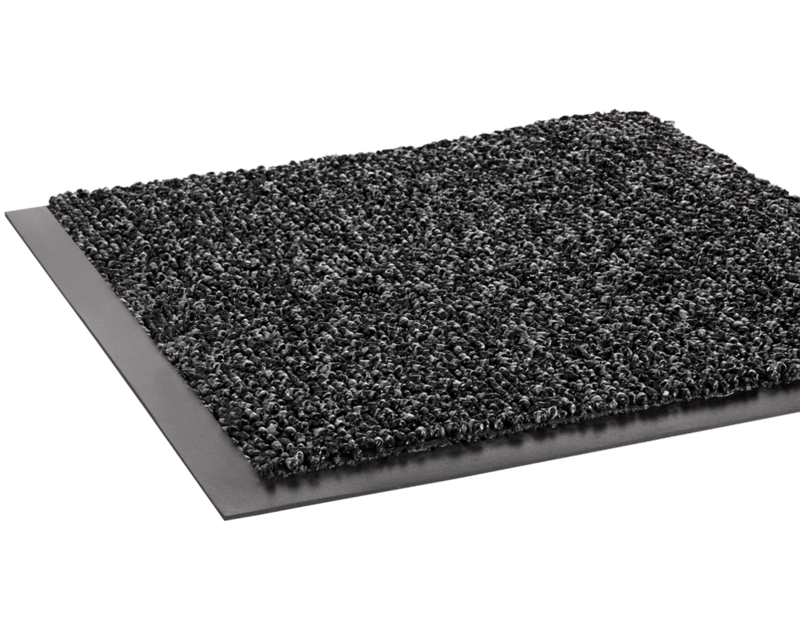 As a scraper mat, it can be used indoor/outdoor and will capture the majority of dirt from the soles of shoes. 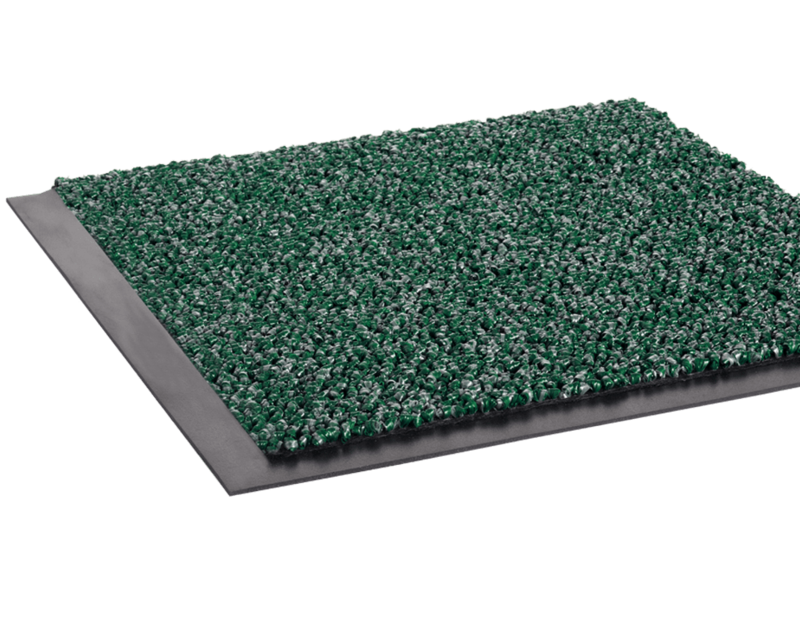 Can be combined with our Cross-Over™ and Walk-A-Way™ mats for a complete 3-mat system and extreme results. For interior enterance areas with medium traffic e.g. 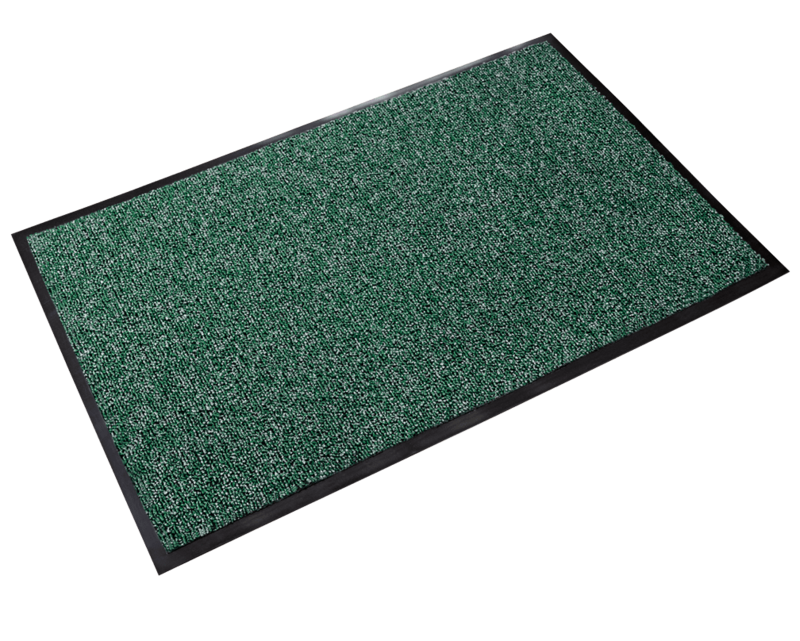 : Retail stores, Restaurants, Hotels, Theaters, Museums, and Convention centers. *CUSTOM SIZES ARE AVAILABLE IN SIZES UP TO 11'9"X60".